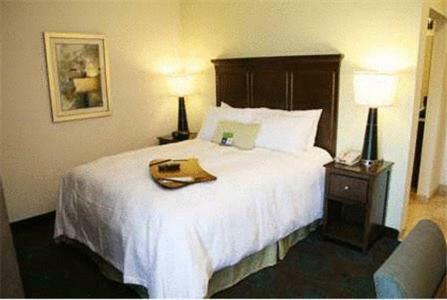 This hotel in Colby is less a 5-minute drive to the Prairie Museum of Art and History. 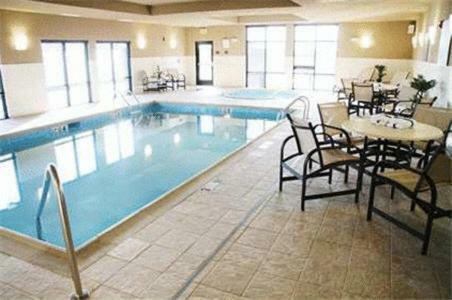 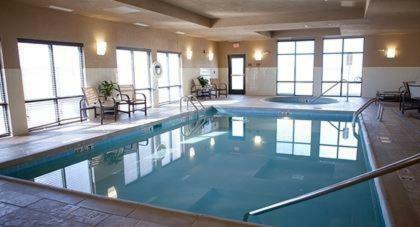 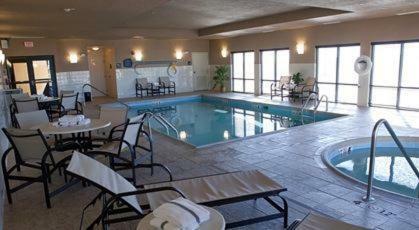 It features an indoor pool and guest rooms with a 32-inch flat-screen TV. 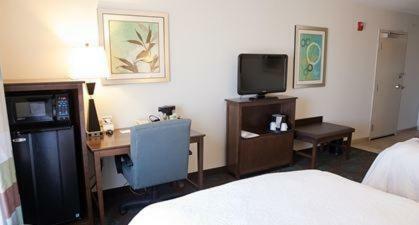 Hampton Inn Colby guest rooms are equipped with free Wi-Fi and a clock radio with MP3 connection. 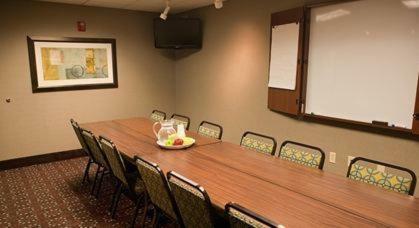 A work desk is also offered in every room. 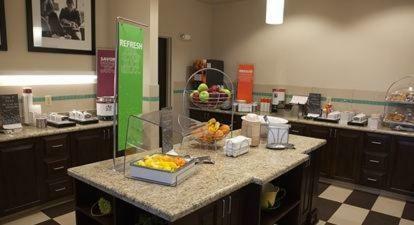 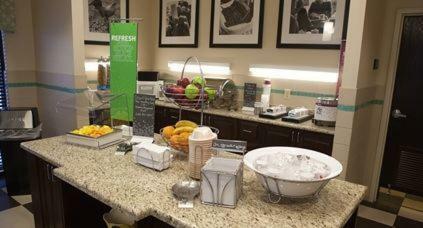 Colby Hampton Inn serves a continental breakfast every morning. 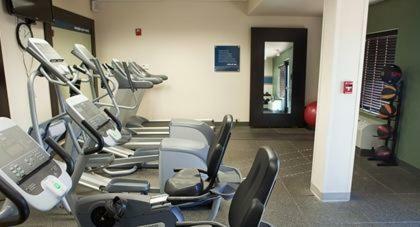 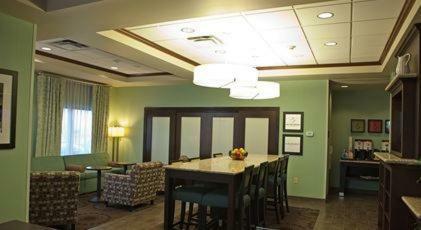 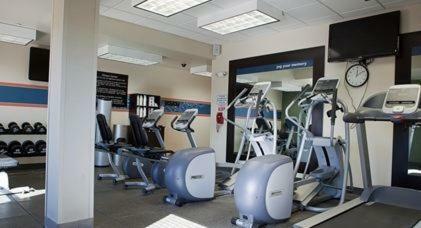 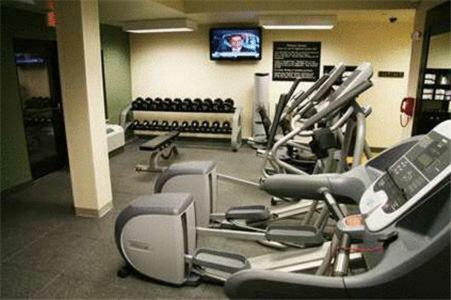 Guests have free access to the gym and the full-service business center. 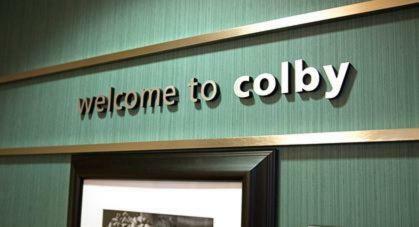 Colby Community College is just a 5-minute drive from the Hampton Inn and Fike Park is just 10 minutes away. 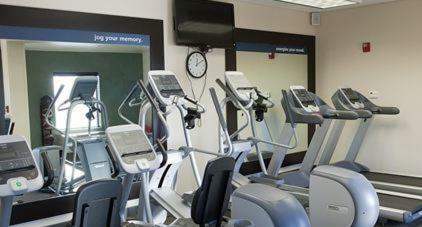 Many historical buildings such as the Thomas County Historical Courthouse are nearby. 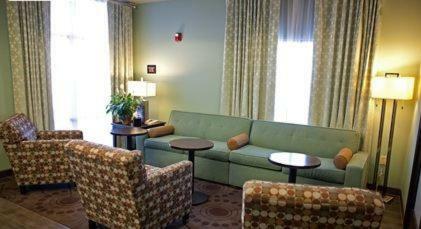 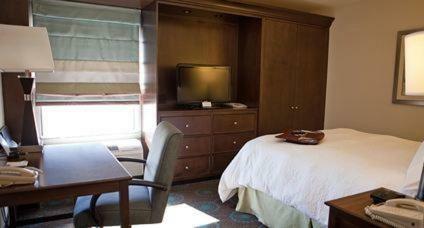 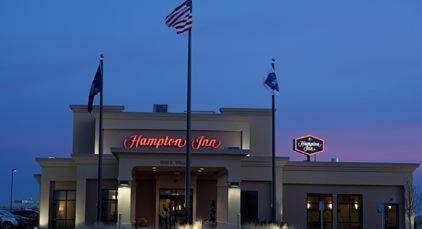 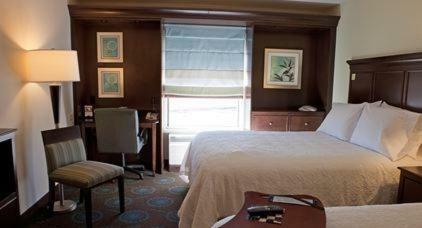 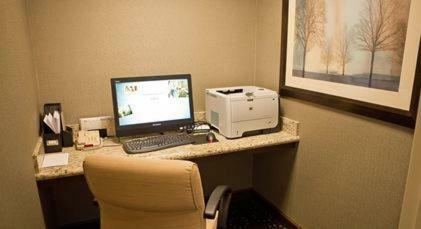 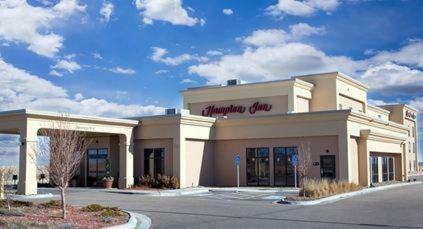 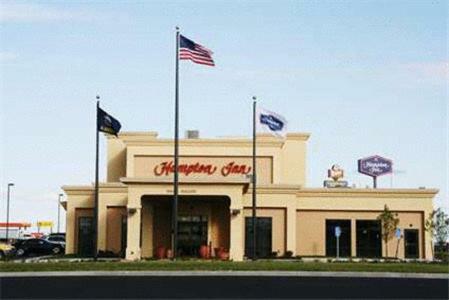 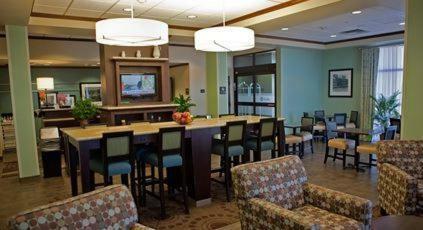 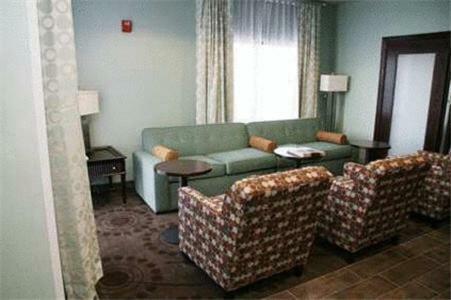 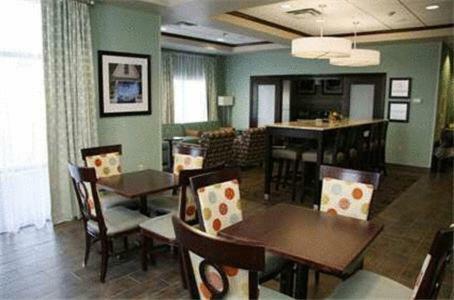 the hotel Hampton Inn Colby so we can give you detailed rates for the rooms in the desired period.